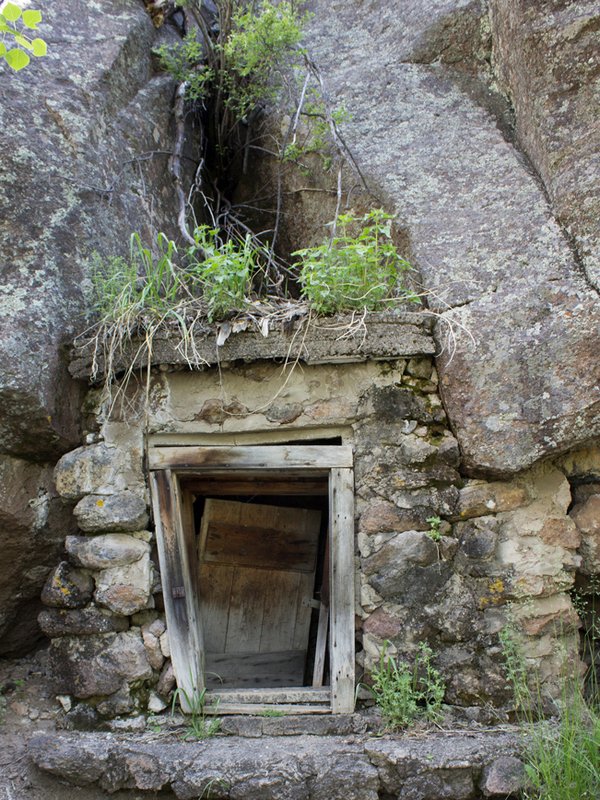 This short little alpine hike is loaded with history and is a blast to explore. In under 2 miles, the Veit Springs Trail passes Native American pictographs, early pioneer structures and a babbling spring. This perennial water source, which has drawn people to the area for ages, continues to make this a cool destination. 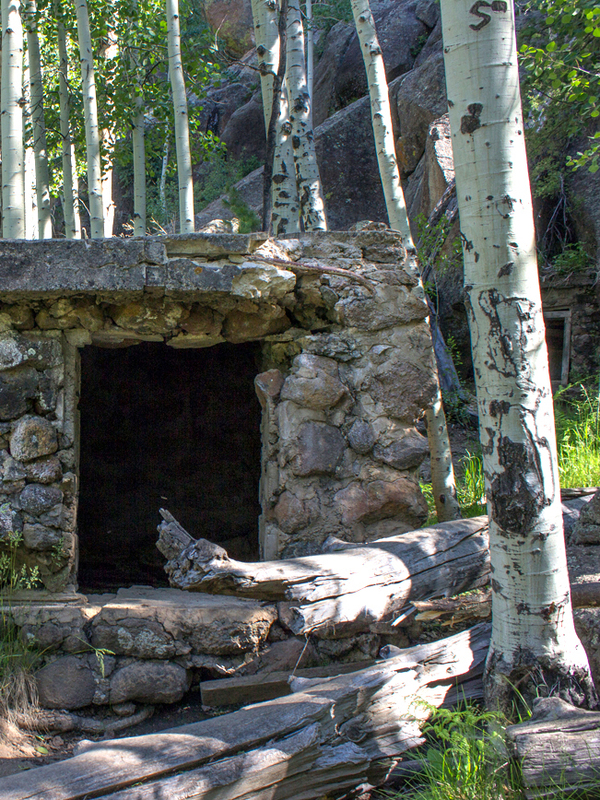 Nestled into the mountainside, just below Arizona Snowbowl, are a number of babbling springs which have drawn nomadic tribes and early settlers for centuries. 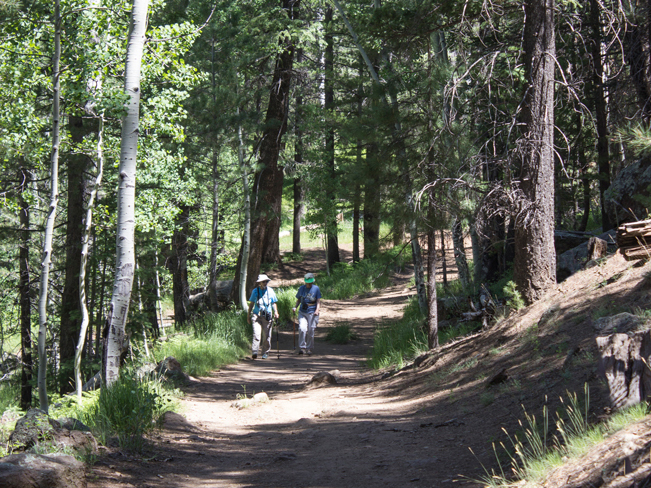 The Veit Springs Hiking Trail follows an old, well shaded, jeep road towards these springs. A quarter mile along the road, a trail splits off to the left. To hike the loop, you can either turn here, or hike straight along the road (see trail map link below). 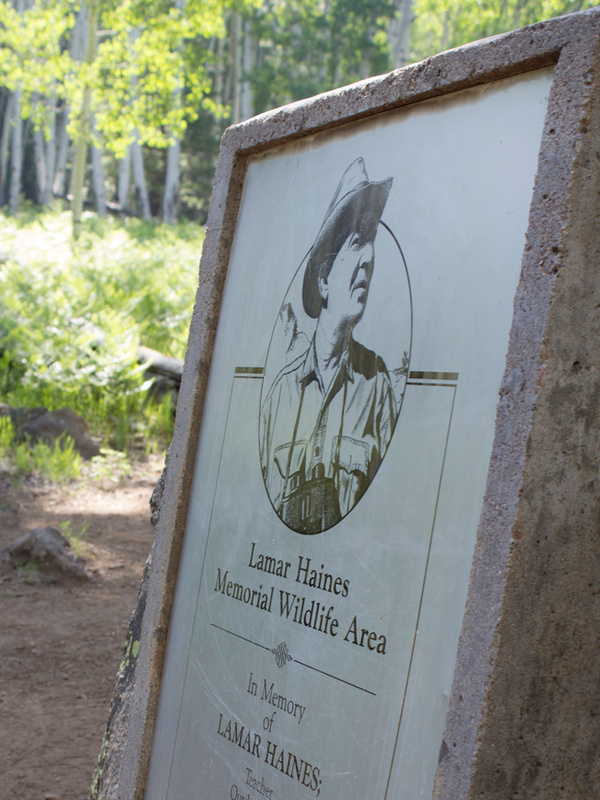 Either direction reaches the Lamar Haines Memorial Wildlife Area in three quarters of a mile. This historic area is clearly defined by a large plaque commemorating Haines, a popular Flagstaff conservationist. From the left side of the plaque a number of short trails fan out. These lead to the remnants of the 1920’s Jenks Family settlement and the area’s springs. 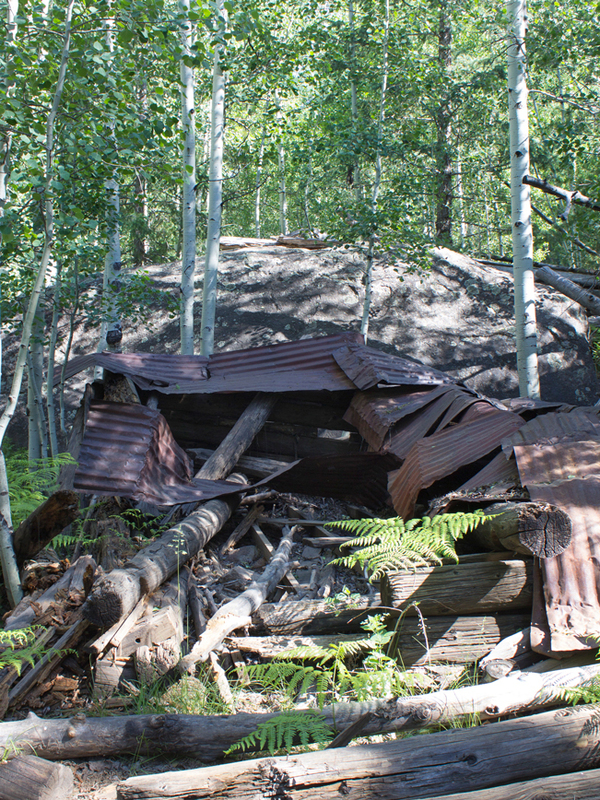 The Jenks’ dilapidated cabin lies in ruins in front of a huge boulder. 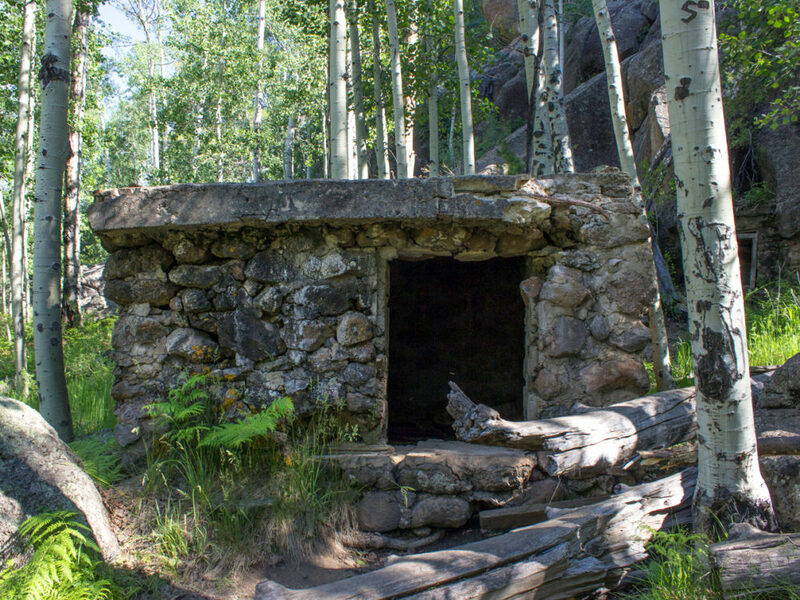 Past the cabin, a rustic stone structure shelters a bubbling, fresh water spring. And a few yards further on, a low open area reveals yet another spring fed bog. To the right of the spring house, a second stone structure is built into a gap in the base of the surrounding basalt cliffs. 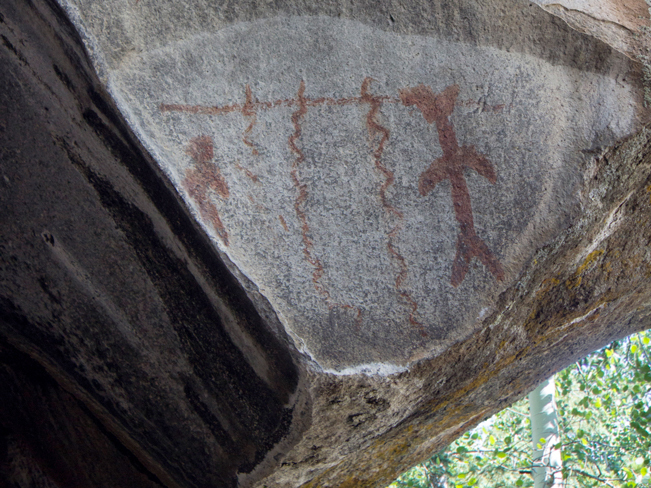 Exploring the cliff bases that line the area, a triangular cave is flanked by colorful Native American pictographs. The image appears to signal the value of water in the area hundreds of years ago. 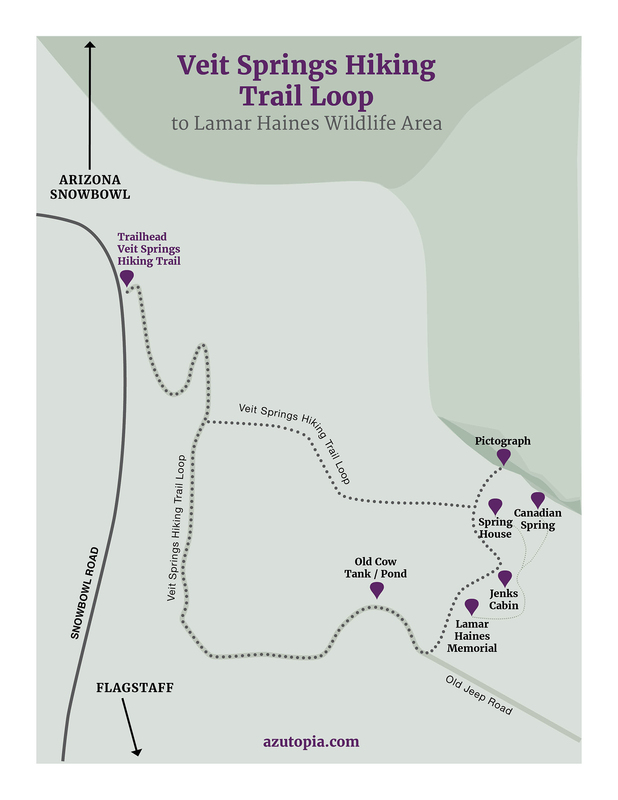 Follow either the road or trail to complete the loop and return to the trailhead. The 160 acre Lamar Haines Wildlife Area originally became the property of Ludwig Veit in 1892, under the Homestead act. In 1928 it was purchased and settled by the Jenks Family. Then, in 1948, it was acquired by Arizona Game & Fish as a secure water source for area wildlife. Directions From the intersection of 180A and Snowbowl Road (in Flagstaff), turn north onto Snowbowl Road and drive 4.2 miles to a small turnout on the right side of the road. Near the trailhead a large sign shows the location of the trail’s historic features.